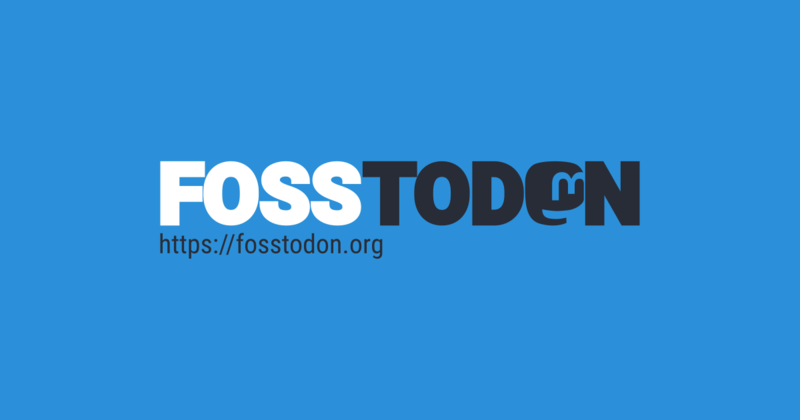 @ataraxia937 seems like a bunch of people are discovering fosstodon? A bunch of them disappeared now though, weird. Maybe admins busy?